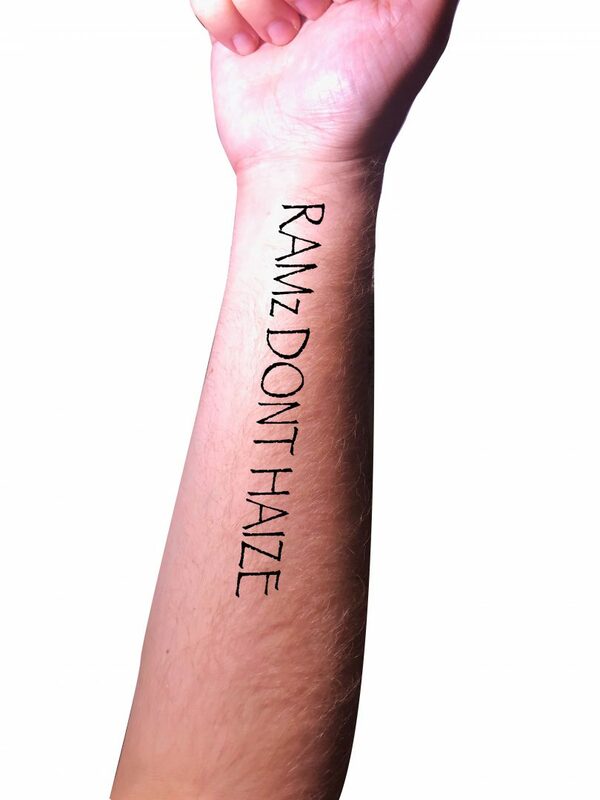 In response to the growing “Ram’s Don’t Haze” movement, many frats have started to fully embrace the process through a mandatory tattoo of the slogan during inductions. Brad Chadley, president of Omicron Omicron Omicron (OOO) and project head of the “Ram’s Don’t Haze” tattoo project, spoke more on the subject matter. Chad Bradley, president of Alpha Alpha Alpha (AAA), had some opposing thoughts to share. “I love the idea for the tattoo, but if I had a choice, I’d remove the ‘DON’T.’ I don’t think we need that part,” said Creston, sipping on a lukewarm Natty Lite. Updates are forthcoming as Chadley, Bradley and Creston discuss more of the intricate details. Mahks Juhmeez was a student, at one point or another, before he decided to travel back in time to when Benedict Cumberbatch was a child and figure out what genetic gamble made him look so ugly hot.